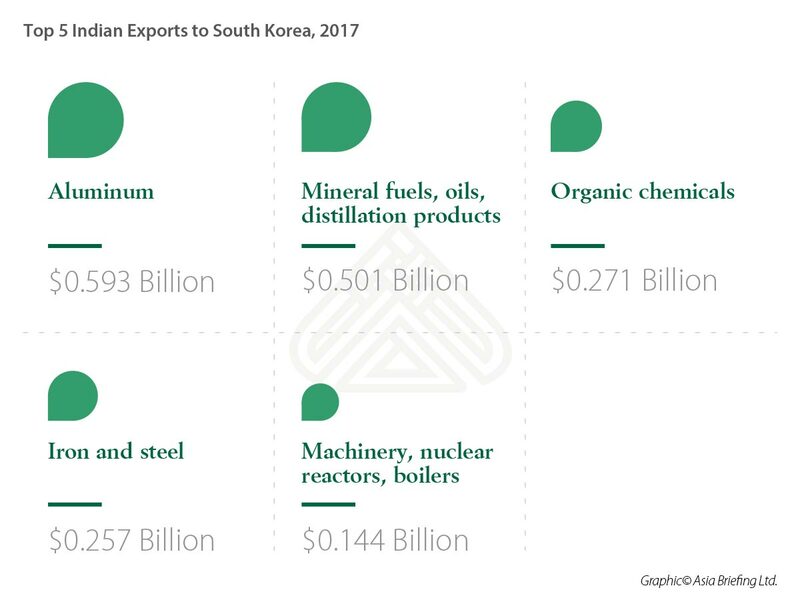 High on the visiting leader’s agenda was renewing South Korean interest in Prime Minister Narendra Modi’s flagship ‘Make in India‘ campaign. 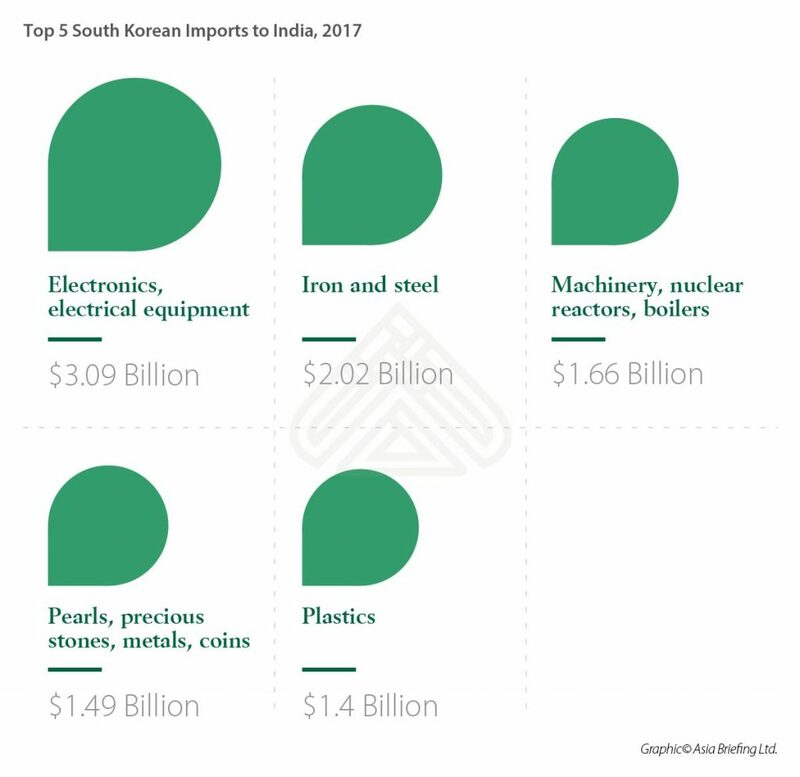 India and South Korea also aim to increase trade and investment to US$50 billion by 2030 – from the current US$20 billion. 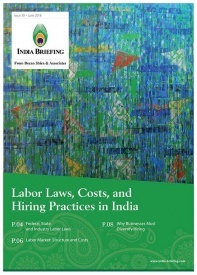 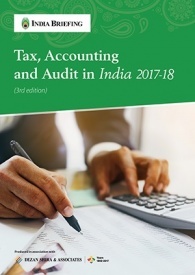 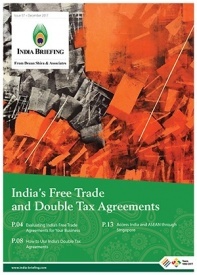 Modi and Moon have urged business communities in both countries to take advantage of the complementary requirements of the two economies and enhance the benefits available under CEPA . 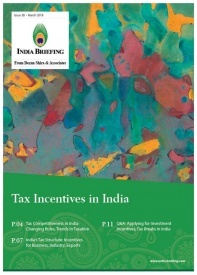 India will, in turn, reduce / eliminate import tariffs for 11 items, including fish fillets and marine base oil. 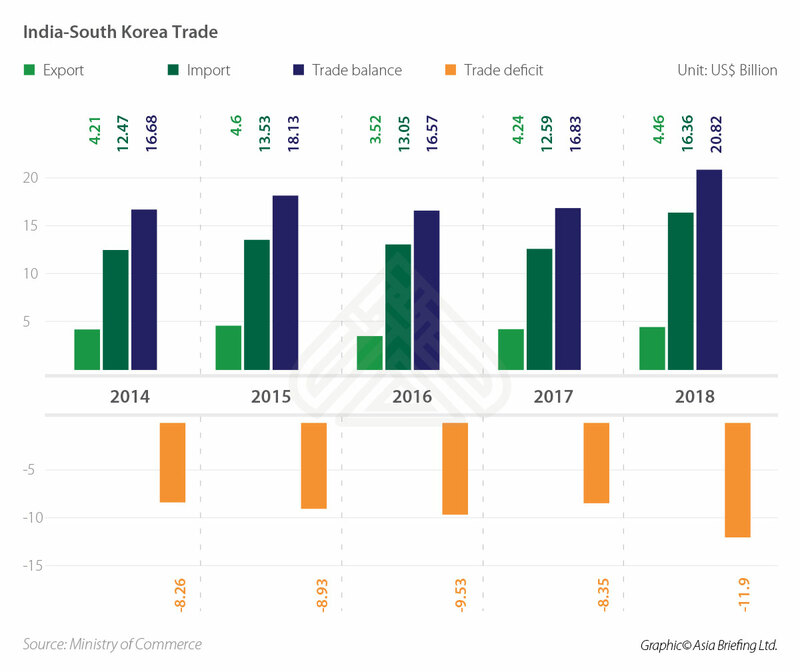 These changes will move some way in correcting the trade balance between the two countries – South Korea enjoyed a trade surplus of US$12 billion in 2017-18. 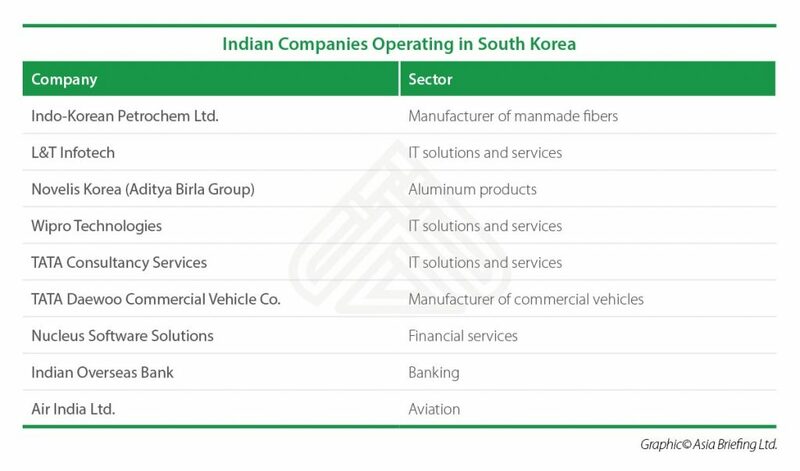 India’s competitive labor market and ‘Make in India’ policy provides South Korean companies with the impetus to invest in manufacturing here. The Indian government’s ‘Korea Plus’ initiative is largely responsible for this. 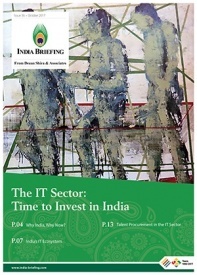 India’s electronics manufacturing sector is growing at 17 percent CAGR; it is expected to cross US$228 billion (Rs 15.6 trillion) in turnover by 2020. 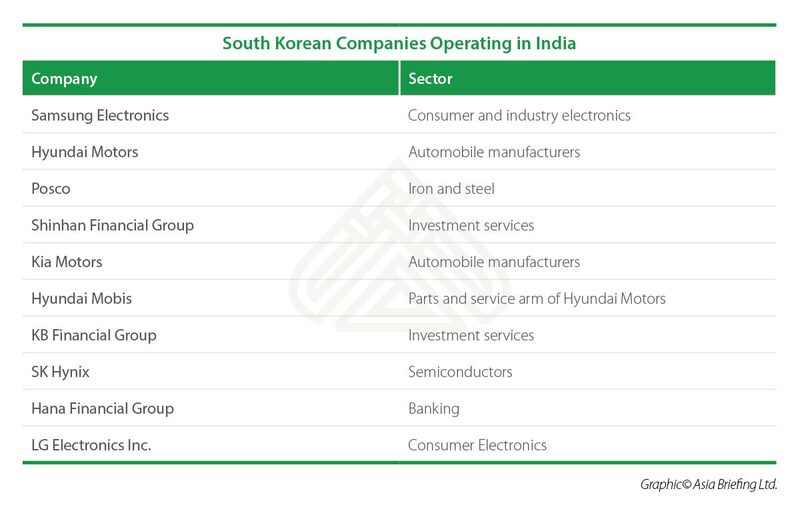 With the ‘Make in India’ policy offering incentives for foreign companies manufacturing in India and a push to increase the number of electric vehicles on Indian roads – Korean investors will find a large market in India for a wide range of products from lithium batteries to electronic components to IoT in the coming years. Meanwhile, the Export-Import Bank of Korea is pursuing a US$10 billion (Rs 685 billion) plan to support infrastructure development across India.